'Increasing funding costs' are to blame for the sudden changes. Home owners will pay more for their mortgages under the bank's rate rise. 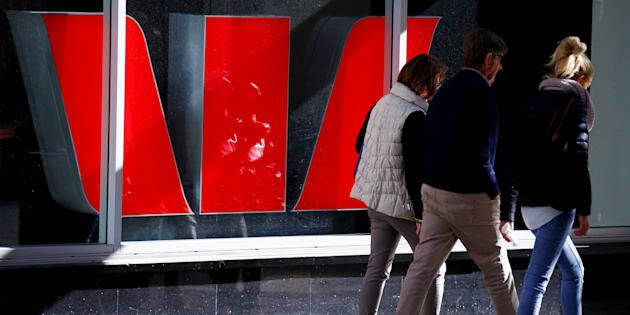 Westpac will increase home loan rates by between 0.03 percent and 0.28 percent (depending on the type of loan), naming funding costs as the cause for the change it announced less than 24 hours after similar move by rival bank NAB. The changes will come in effect on March 24 and will see home loan rates for owner-occupiers with principal and interest repayment loans will jump by 0.03 percent to 5.32 percent and by 0.08 percent to 5.49 percent for those with interest-only repayments. Additionally, the interest rates for investment property owners will also be raised by 0.23 percent to 5.79 percent for principal and interest repayment loans and by 0.28 percent to 5.96 percent for interest-only loans. Westpac CEO, George Frazis said: "Today's changes are in response to increasing funding costs. Despite home loan interest rates being at historically low levels, both deposits and wholesale funding of mortgages have increased over the last nine months. "We try to balance the needs of both owner-occupiers and investors in making these decisions while continuing to provide customers with a competitive offering across our range of products. "Importantly, we are offering lower interest rates to customers who make principal payments to encourage customers to pay down their home loan in this low interest rate environment." The rate rise comes after National Australia Bank (NAB) also announced an increase to its home loan rates without warning on Thursday which were also attributed to "intense competition, increasing regulation, and elevated funding costs". NAB's changes, which also come into effect on March 24, will see property owners pay more, with its owner-occupier customers facing an extra $13 a month added to their monthly mortgage payments based on a $300,000 loan over a 30-year-period. The increases are sure to be seen as controversial as the housing debate has intensified among potential home buyers around Australia over property costs and the current competitiveness of the market nationally.